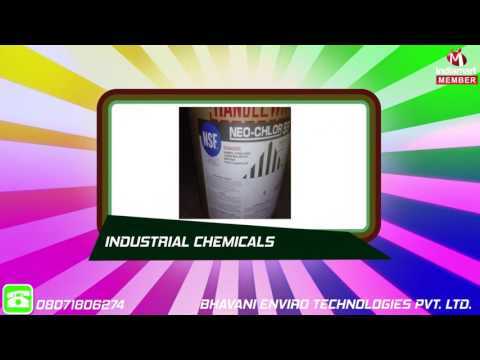 We Bhavani Enviro Technologies Private Limited, established our operations in the year 2008, as a manufacture, export, supply and trade the finest range of Water Treatment Plants and Chemicals. The offered range highly asked for, is made up of the finest Water Treatment Plants, Waste Water Treatment Plants and Water Treatment Chemicals. Manufacturing of this range is commenced as per the set industry norms and guidelines, utilizing the finest raw materials and modern machines. This ensures the product%u2019s quality standard. Further, the offered range is known to be marked at the most reasonable rate possible.